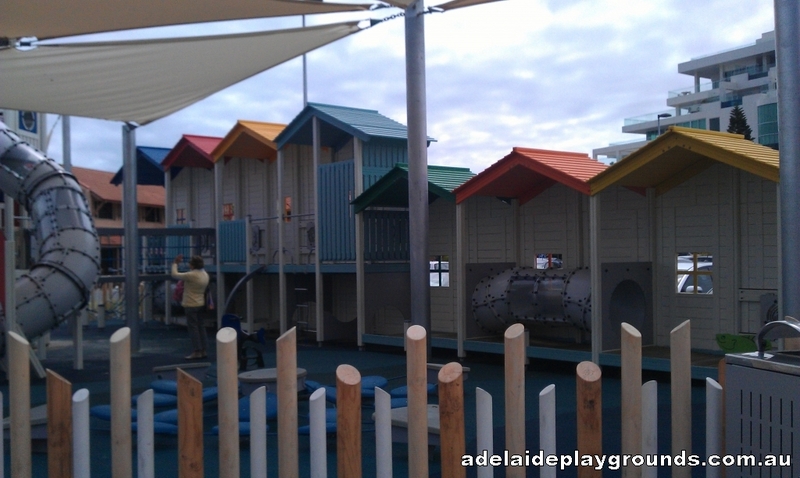 This new outdoor playground at Westfield West Lakes is great for older kids. 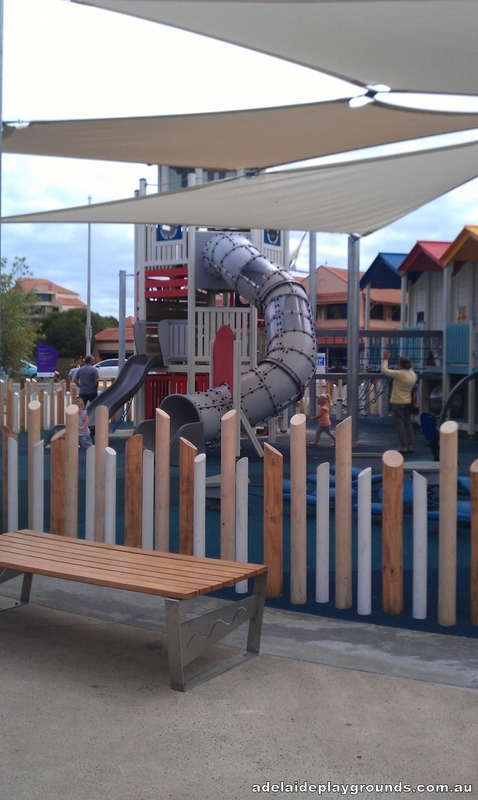 You can relax with a coffee from Cafe Brunelli, which the playground is adjacent, while the kids have fun. 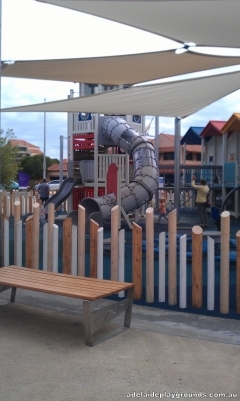 Beware, the playground is NOT fully fenced and is best suited for children over 5.